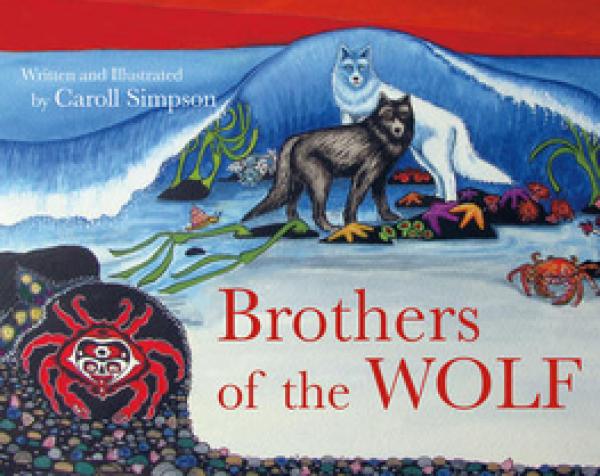 This is the tale two wolf cubs found and raised in a village on the Pacific coast as human children. The wolf cub brothers, Tkope and Klale, are very different from one another. One feels most at home in the forest, while the other is more comfortable in the sea. When they undergo a supernatural transformation, one turns into a Sea Wolf and one turns into a Timber Wolf. Although they are separated, their howling voices unite at regular intervals, waking up Moon and saving the world from uncertain darkness.